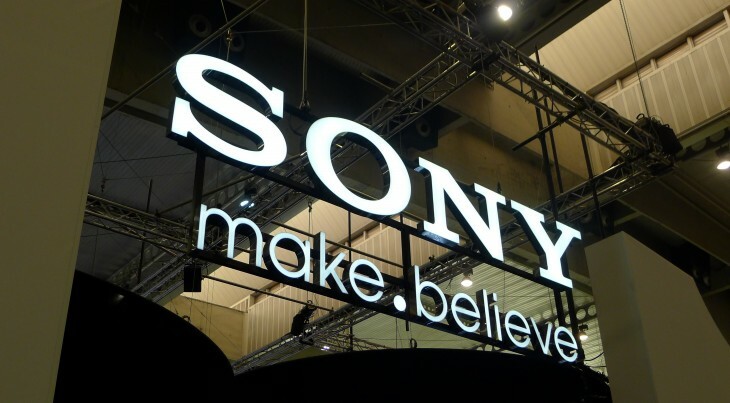 Sony has launched carrier billing in the UK using Boku‘s mobile payments platform. Boku’s billing system essentially saves the end user from having to enter long credit numbers every time they want to buy something on the Web. The upshot of this is that the PlayStation Store and broader Sony Entertainment Network (SEN) will now accept payments with little more than your mobile phone number, with all charges for games, movies, music, and apps being made to your mobile phone bill. Operator billing works with all the major UK networks. The key word here, of course, is ‘frictionless’ and is designed to remove the number of steps needed to finalize a payment. You can top-up your Wallet through the Sony Entertainment Network Account Management website, as well as directly through the PlayStation Store on the PS3, PS Vita or PSP. Select ‘Mobile’ as the payment option, enter your mobile phone number, and as an extra security measure, you have to reply via SMS to confirm the top-up. This follows similar news from last month, when PlayJam tapped Boku to let its users pay for games on their smart TV with their phone number. Headquartered in San Francisco, Boku has been blazing a trail in the mobile carrier billing space, having raised $35 million from Telefónica last year, taking its total funding to $75 million since 2009.